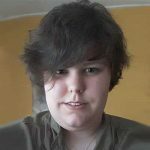 The upcoming survival game SCUM is known for their developer videos, where they talk about the realistic mechanics of the game. As climbing isn’t as usual anymore in certain survival games, SCUM comes with a new video explaining how it will work in their game. From jumping through windows to vaulting over a fence, everything is possible in SCUM as long as it’s realistic. Because of this, players with less body fat and more stamina will run and climb faster than players who have the opposite. The same counts for the amount of items you are carrying which will no only make the character slower but it also drains your stamina. So, if you want to run away from danger it might be better to drop some of your previous loot to save your life. Another thing you barely have to think about while playing is opening doors. 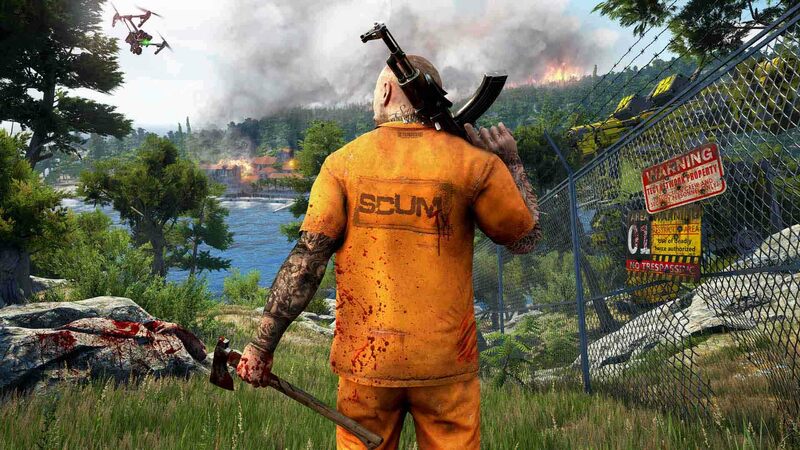 In SCUM doors will open up to the advantages of the players. This means that doors wont push you away and you wont get stuck between them. As a bonus the developers talked about a requested feature for the third person camera. When you are using third person, certain parts of your vision will be blurry as your character eyes aren’t looking at it directly. This way you won’t be able to exploit the system and have an advantage over the first person players.